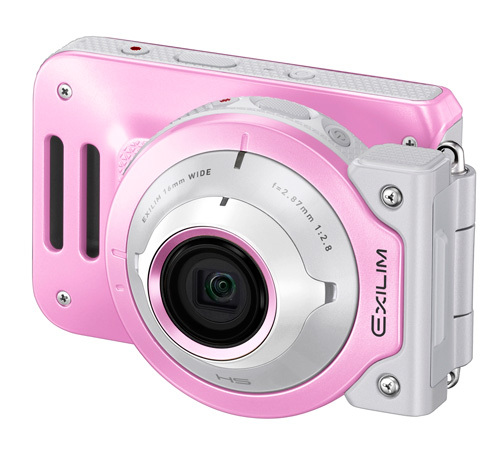 Kuala Lumpur (18 July 2017) — Vanity will have its moment of wonder every time women take self-portraits in active settings with EX-FR100L, the latest version in Casio’s EXILIM FR series of digital cameras. 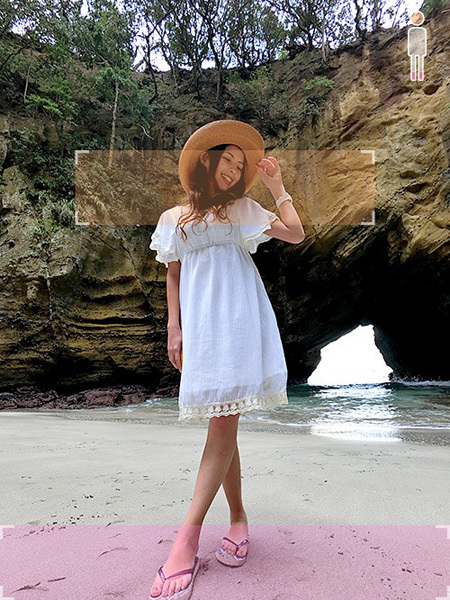 The Casio EX-FR100L reproduces impressive images highlighting beautiful faces of the users against enchanting scenic backdrops, making it an essential accessory for travelers as well as casual “selfie” enthusiasts. 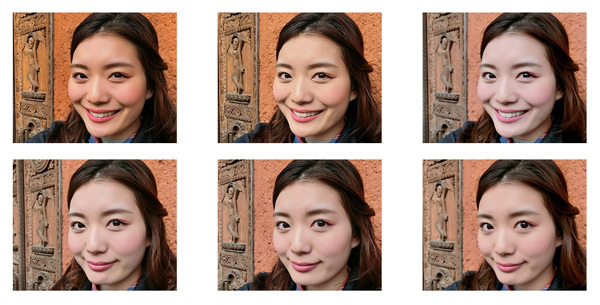 The new digital camera features a revamped Make-up Art function that reproduces flawless self-portraits by adjusting the smoothness of the skin, while boosting the colour saturation and contrast of the background with its Make-up Vivid and Make-up HDR modes. The former mode produces pop art-like photographs with brilliant colours while the latter emphasizes the contours to generate artistic photographs. To accentuate picture-perfect self-portraits, the EX-FR100L enables users to adjust between 12 levels of skin smoothness and six levels of skin tone, by either brightening or darkening the skin. EX-FR100L also comes equipped with a super-wide angle 16mm lens with its Long Legs guide, a new function that makes your legs look longer and slimmer. The camera also incorporates the waterproof, dustproof and shock-resistant design of the FR series that enables users to capture stylish self-portraits in active settings. Like the previous models in the FR series, the camera and controller units are detachable to enable users to capture self-portraits from a variety of angles – from close-ups to full-length portraits. 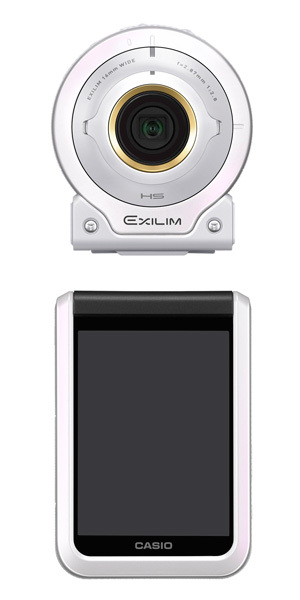 Using Bluetooth low energy, the camera maintains constant connection with a smartphone installed with the EXILIM Connect app enabling images saved in the camera to be viewed and transferred to the smartphone and uploaded to social media sites. The EX-FR100L retails at RM2,149 (inclusive of 6% GST) and comes in sparkling Pink and White. 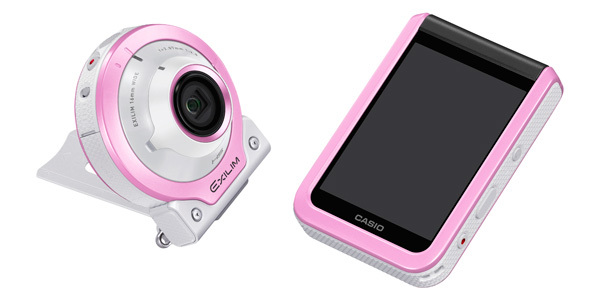 The camera is available at selected authorized Casio dealers’ outlets in Penang, Ipoh, Klang Valley and Johor, as well as the Casio EXILIM Official Store on Lazada and 11street, two reputable e-Commerce platforms in Malaysia. As an added incentive, those who purchase the original camera set from authorized outlets will enjoy an 18-months warranty guaranteed by Marco Heritage (M) Sdn Bhd, Casio EXILIM official distributor in Malaysia.